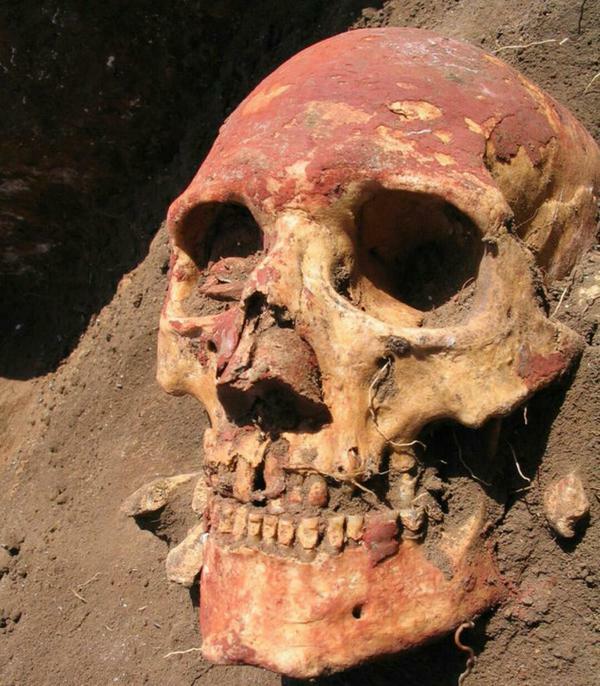 DNA from the remains of nine individuals associated with the Yamna culture from Samara Oblast and Orenburg Oblast has been analyzed. The remains have been dated to 2700–3339 BCE. 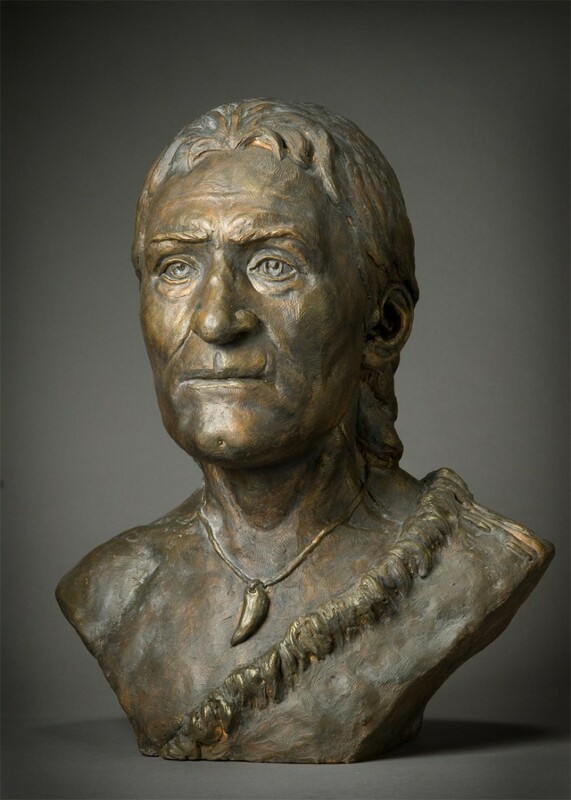 Y-chromosome sequencing revealed that one of the individuals belonged to haplogroup R1b1-P25 (the subclade could not be determined), one individual belonged to haplogroup R1b1a2a-L23 (and to neither the Z2103 nor the L51 subclades), and five individuals belonged to R1b1a2a2-Z2103. The individuals belonged to mtDNA haplogroups U4a1, W6, H13a1a1a, T2c1a2, U5a1a1, H2b, W3a1a and H6a1b. 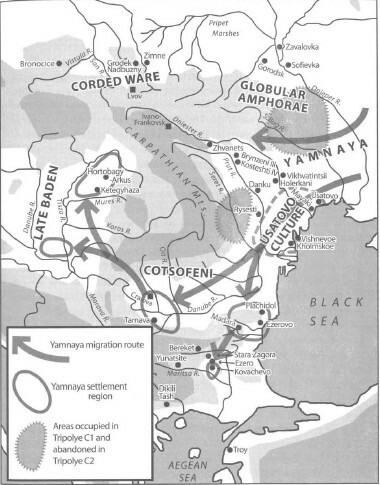 A 2015 genome wide study of 94 ancient skeletons from Europe and Russia concluded that Yamnaya autosomal characteristics are very close to the Corded Ware culture people with an estimated a 73% ancestral contribution from the Yamnaya DNA in the DNA of Corded Ware skeletons from Germany. The same study estimated a 40–54% ancestral contribution of the Yamnaya in the DNA of modern Central & Northern Europeans, and a 20–32% contribution in modern Southern Europeans, excluding Sardinians (7,1% or less) and to a lessor extent Sicilians (11,6% or less).